Even when ‘English Graffiti’ sounds like The Vaccines, it’s a kitschier, more colourful, hyper-stylised version. This is a band able to play pop magpies of the highest grade. From now on, we’ll expect only the best from The Vaccines. These are candied sonic fantasias, passionate re-creations of the past with no reverence for history, and that divine, stubborn nostalgia fuels English Graffiti, turning it into the Vaccines' best record. English Graffiti is a record full of ideas that has much to commend it, neither a triumphant or disastrous third album, just not a great one. 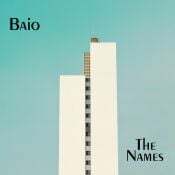 For an album meant to be of today, it jumps around decades, musical styles, and delivers mixed messages. If anything, what English Graffiti does have that its predecessors sorely lacked is heart—the only measure of authenticity that really matters. It’s not to say that English Graffiti is musically incompetent, though their impulse to borrow eighties nostalgia is more akin to that of perusing your relative’s baby boomer collection instead of following your cool uncle’s guidance. 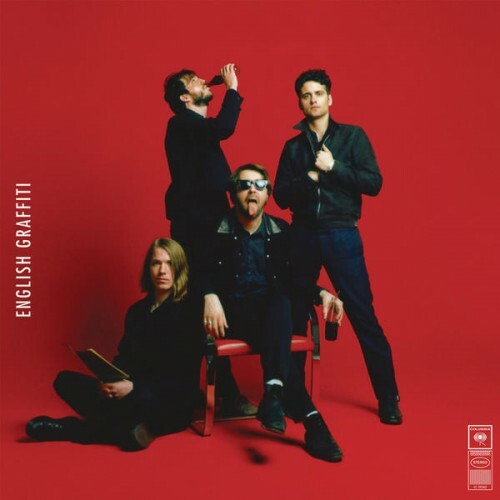 It’s unfair to lay the blame of guitar-pop’s current malaise at the Vaccines door, they’re hardly doing it on purpose, but then English Graffiti is talismanic of the problem: in every sense nothing to get excited about. Pretty good. I liked it in a particular way, just contemplating the sound of the album going out. Purchasing English Graffiti from Amazon helps support Album of the Year. Or consider a donation?